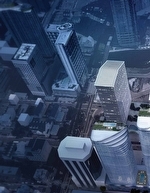 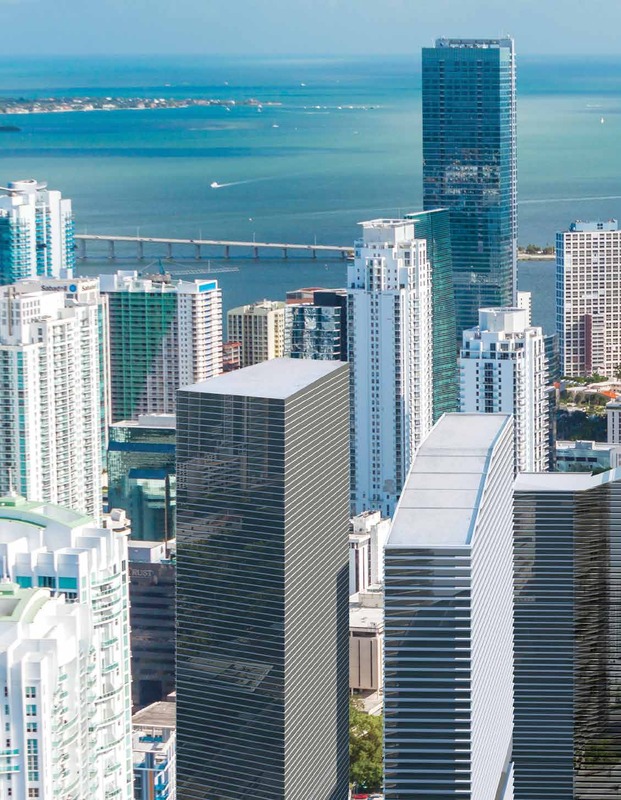 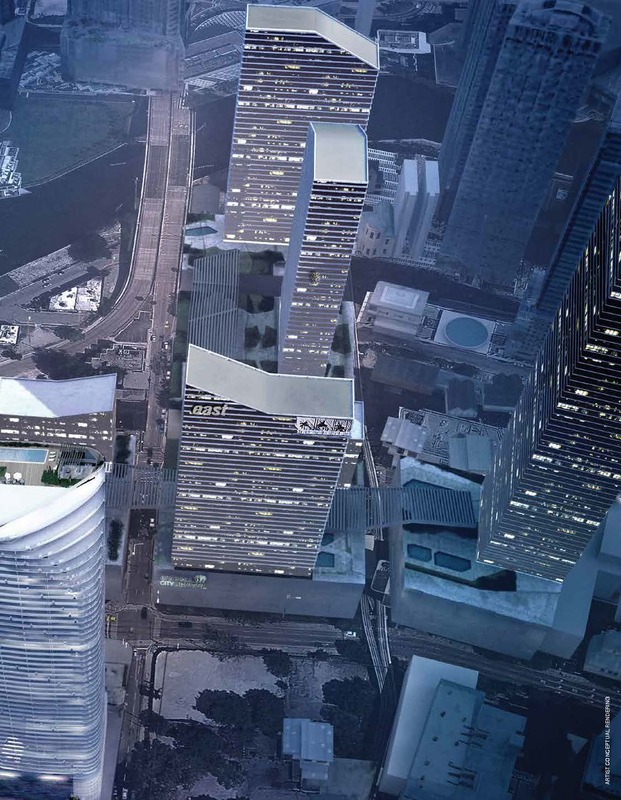 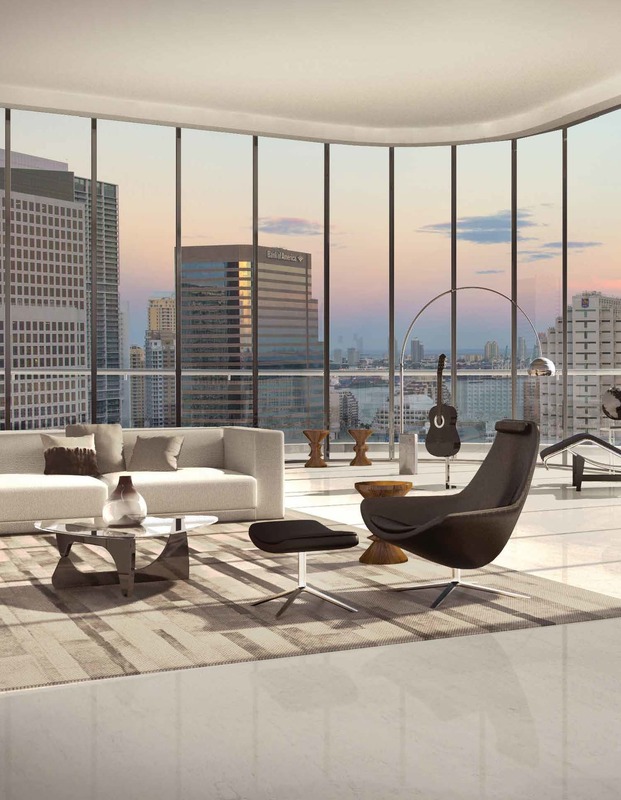 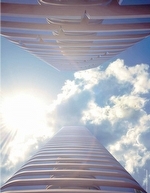 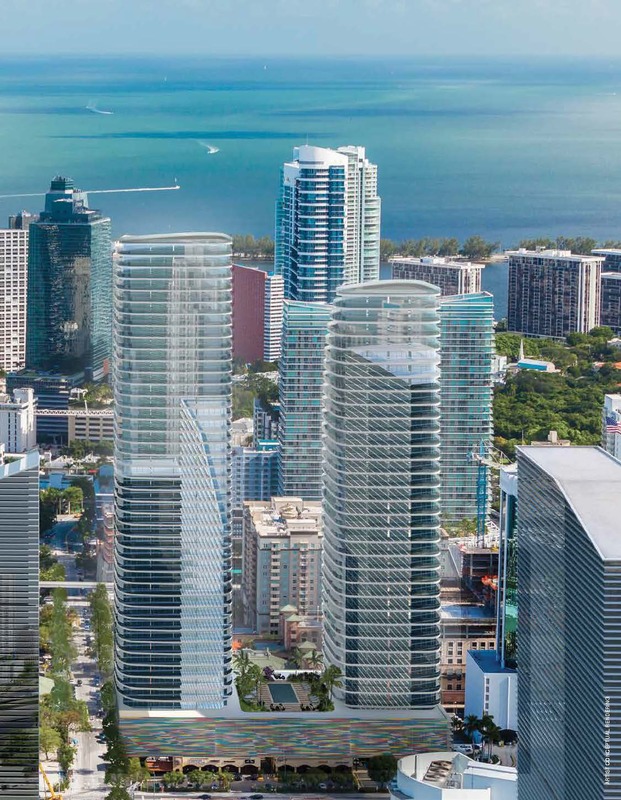 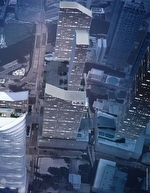 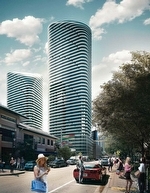 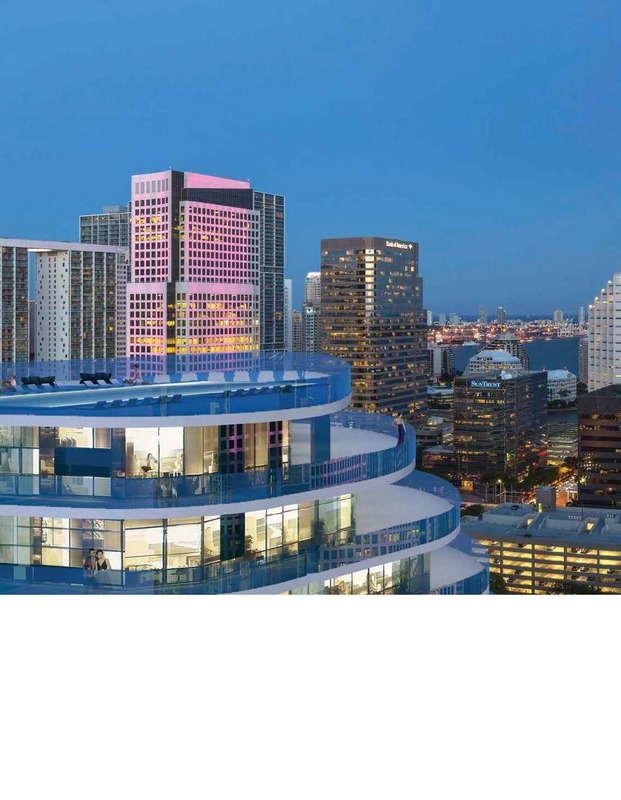 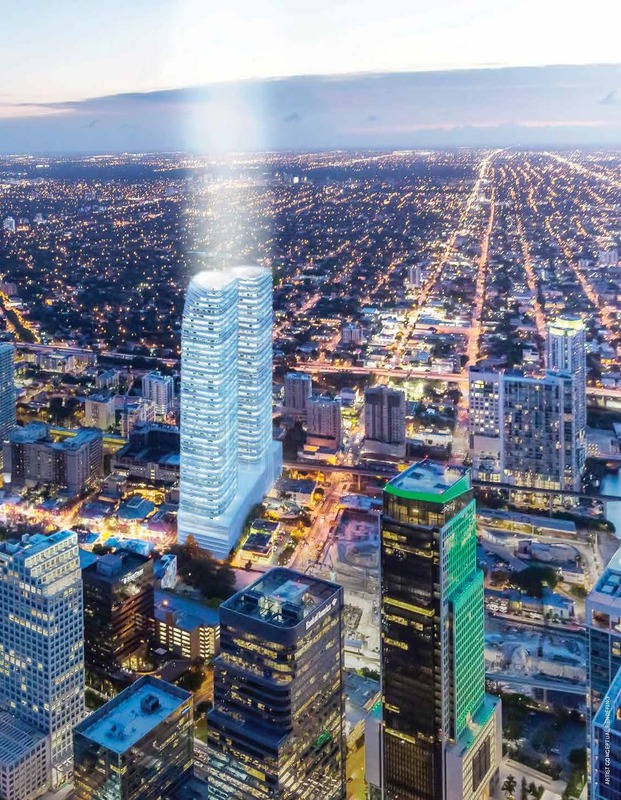 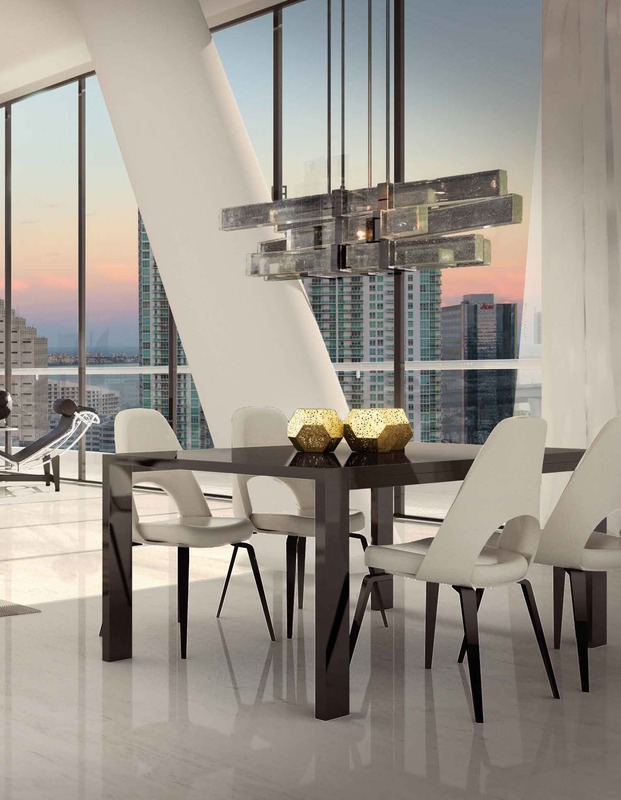 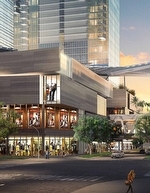 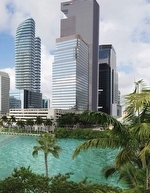 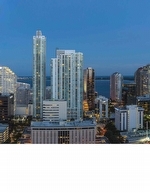 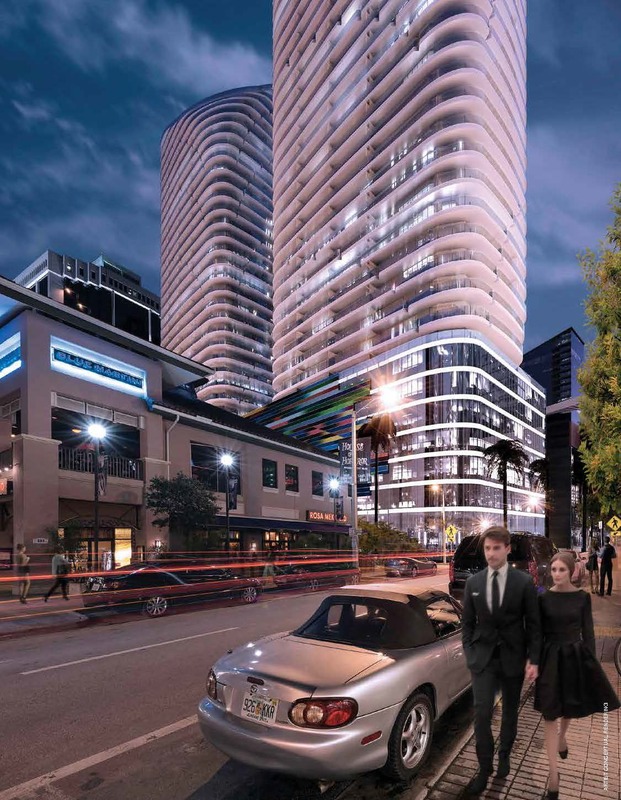 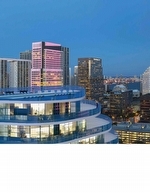 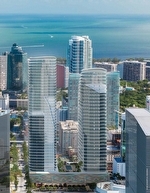 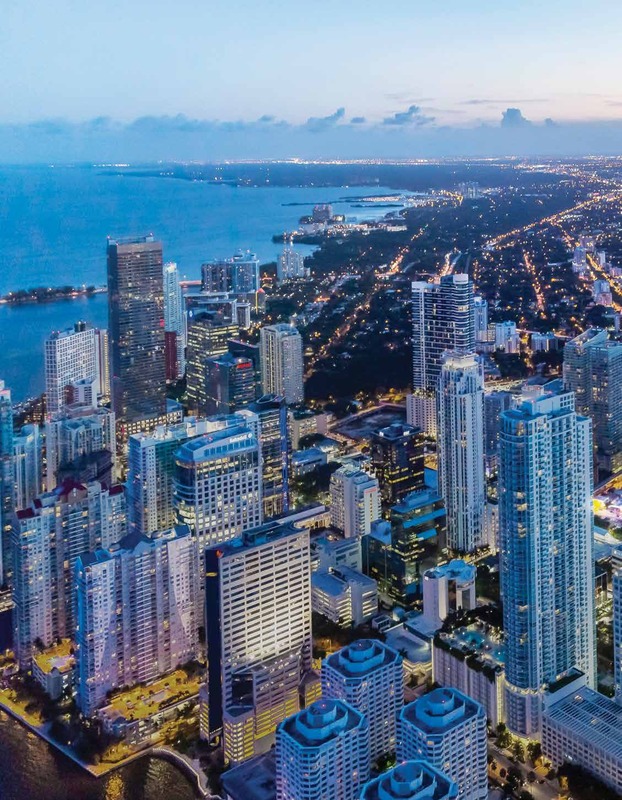 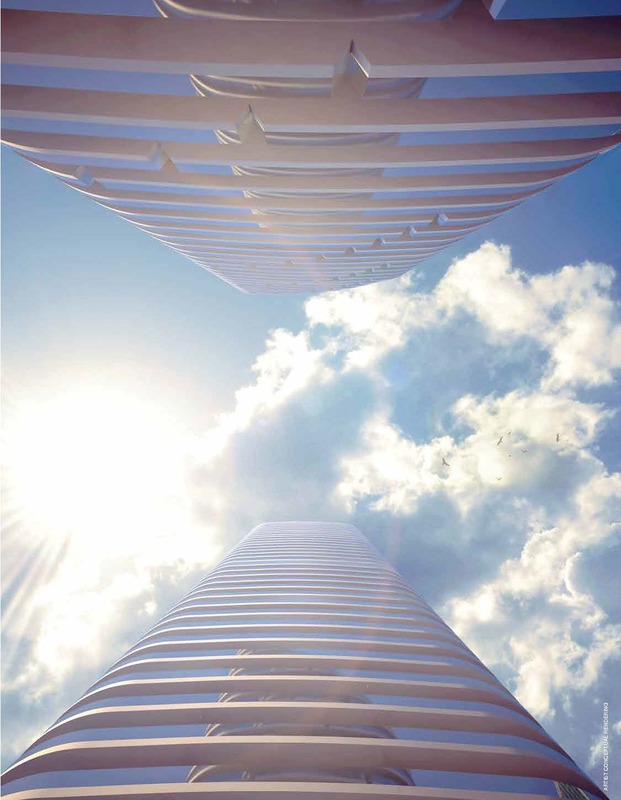 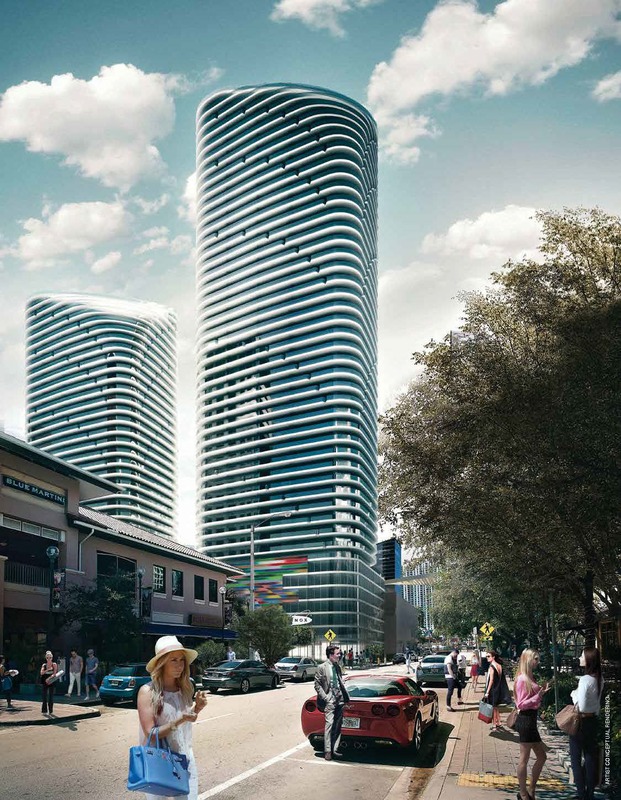 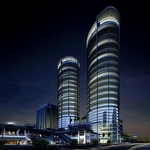 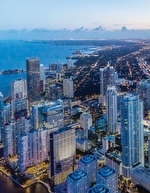 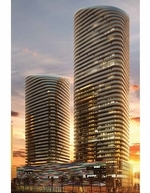 Brickell Heights in Miami's Brickell area consists of a pair of buildings rising 48 stories into the city skyline, a project being overseen by South Florida's Related Group with the firm of Arquitectonica as its designer. 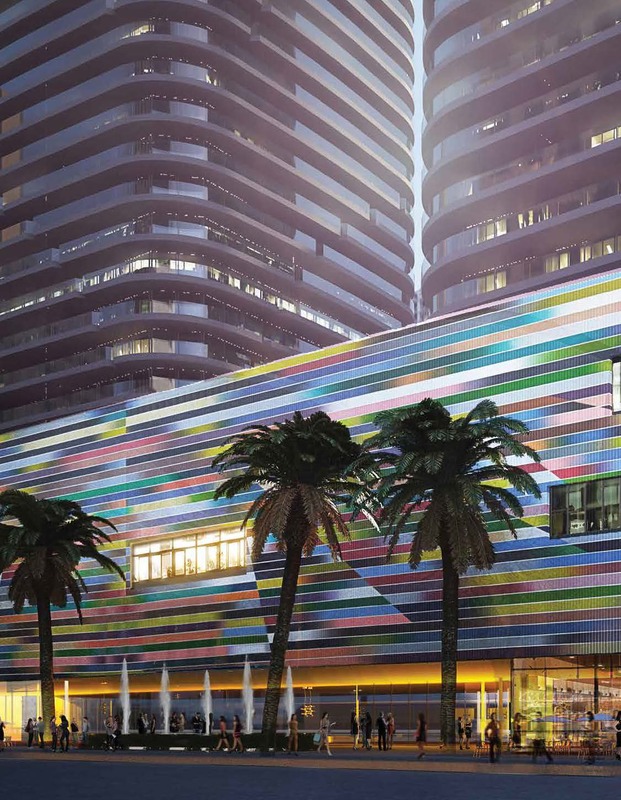 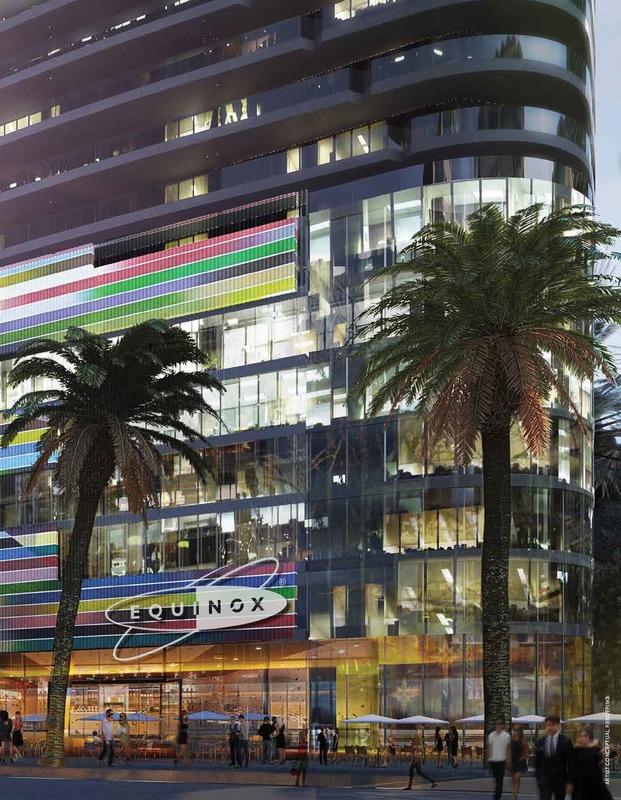 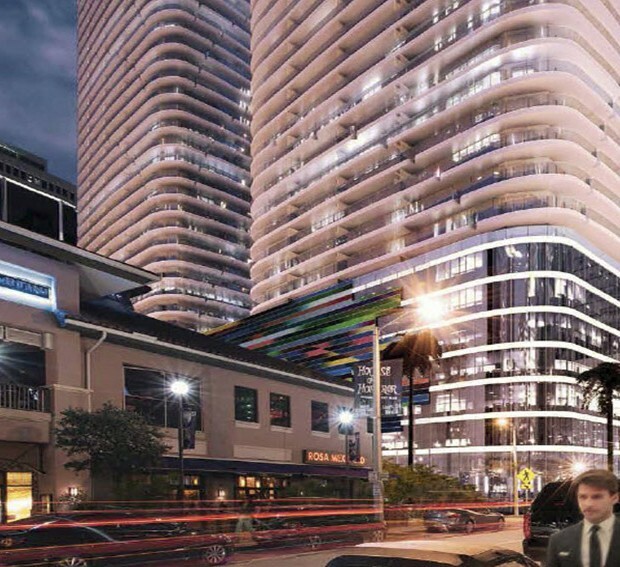 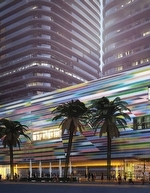 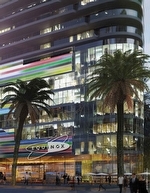 Besides featuring 690 Miami condos for sale, a major feature of Brickell Heights is the 25,000+ square foot fitness center by Equinox and the mural by artist Fabian Burgos that manages to give the parking garage a little more aesthetic flash. 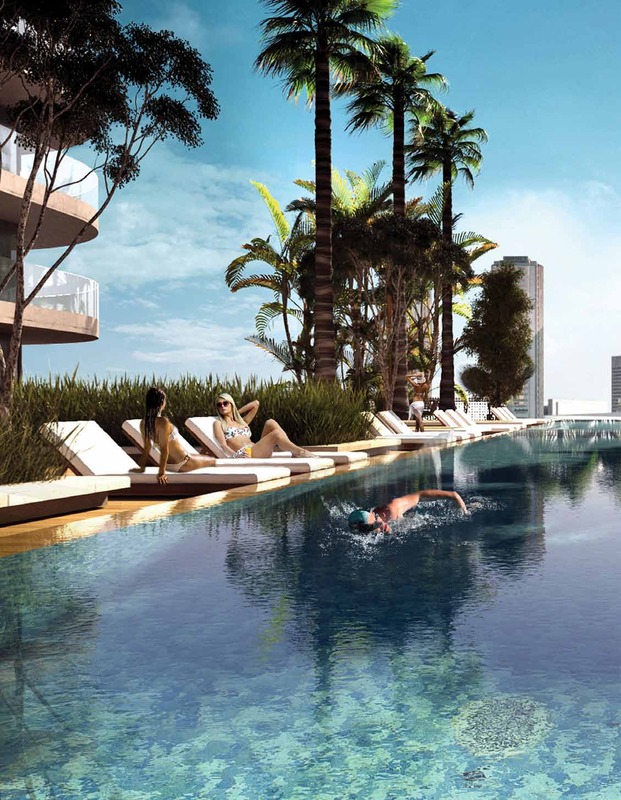 In addition to the Equinox fitness center, you'll also find a swimming pool on the rooftop of the Brickell Heights condo. 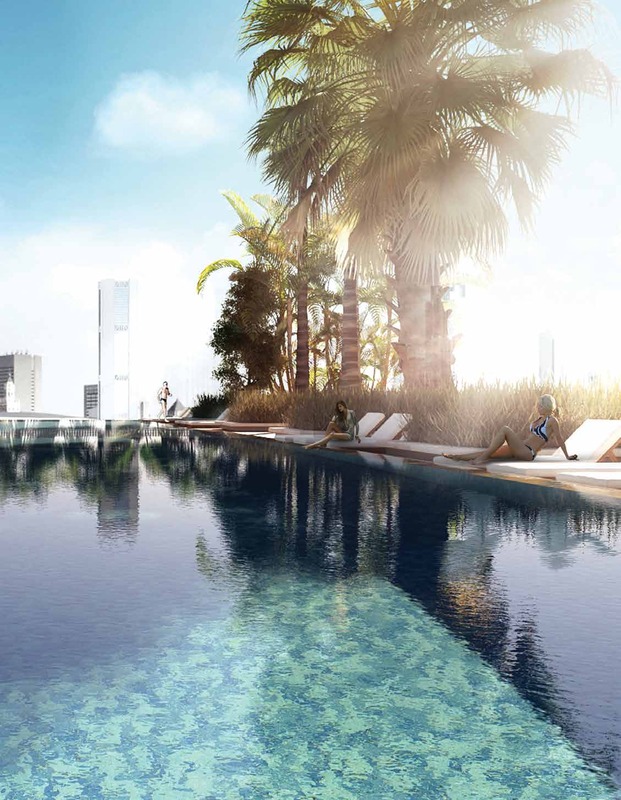 This complements the building's other amenities like the kids club, the pair of entertainment rooms and the landscaped pool deck. 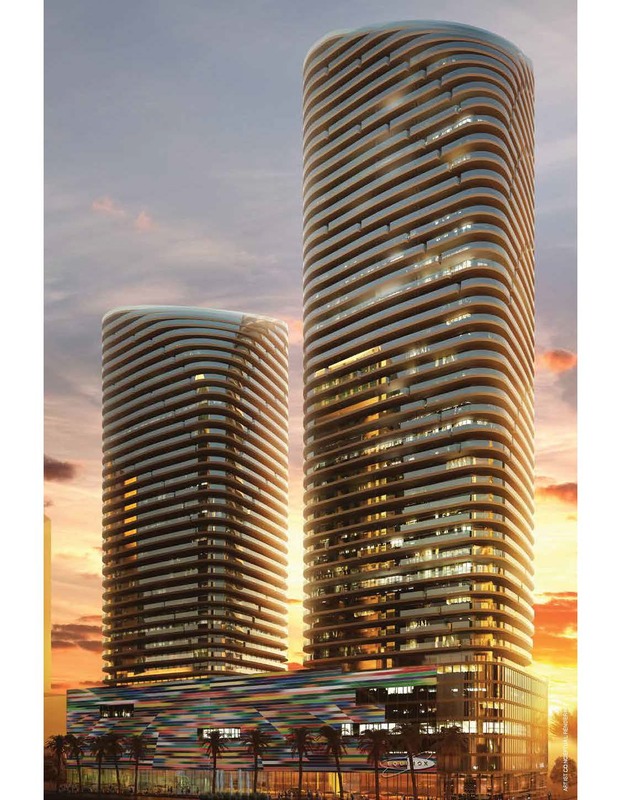 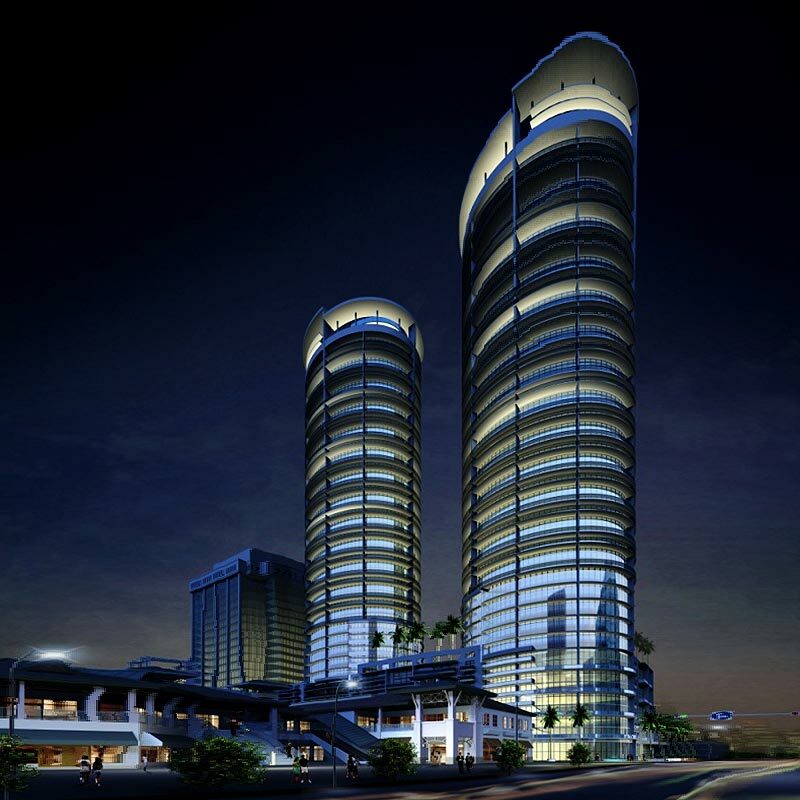 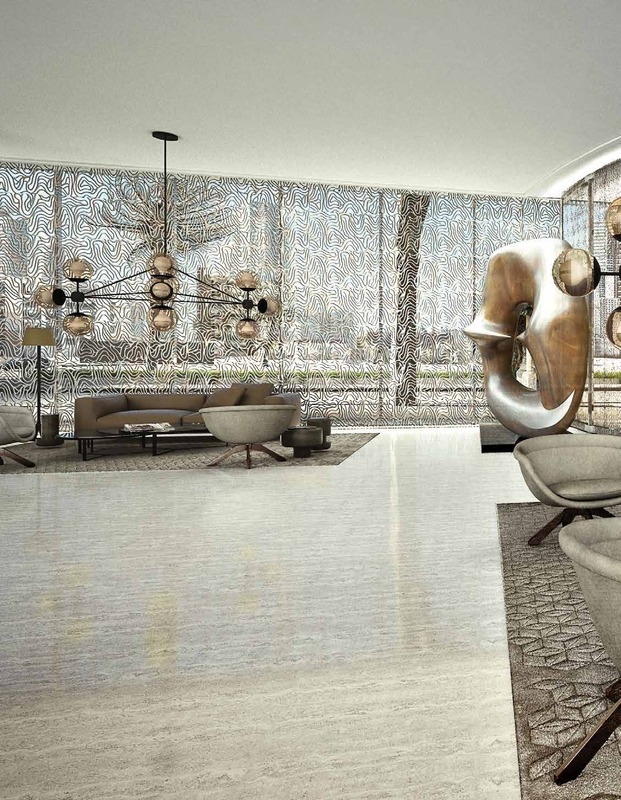 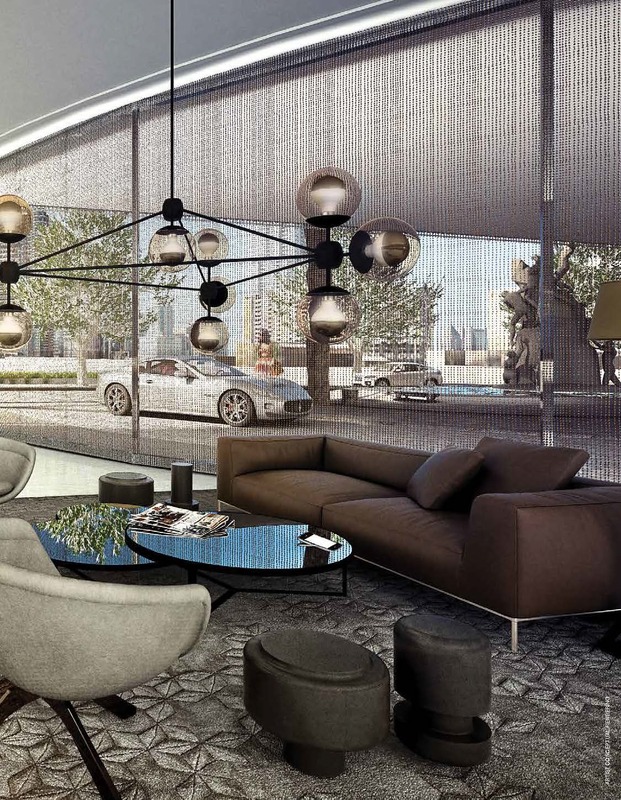 Floor to ceiling windows, wraparound terraces and twelve foot ceilings are some of the residential features available in the units available with one, two or three bedrooms. 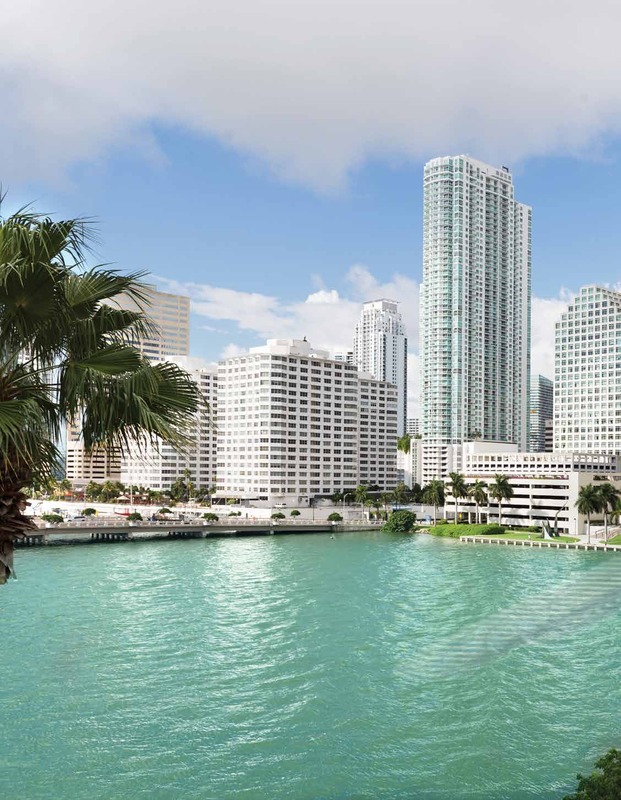 Brickell Heights is very close to the Miami River, making it ideal if you're looking to perhaps enjoy a hearty jog or just want to enjoy pleasant surroundings. 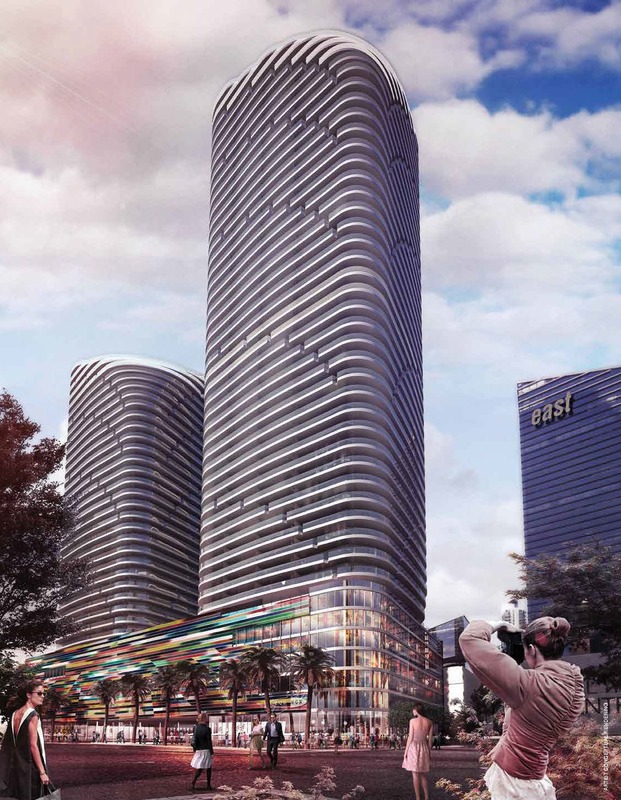 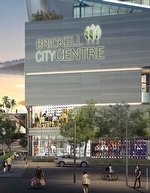 There is also a Metrorail station which provides access to several areas throughout the Miami area without having to drive. 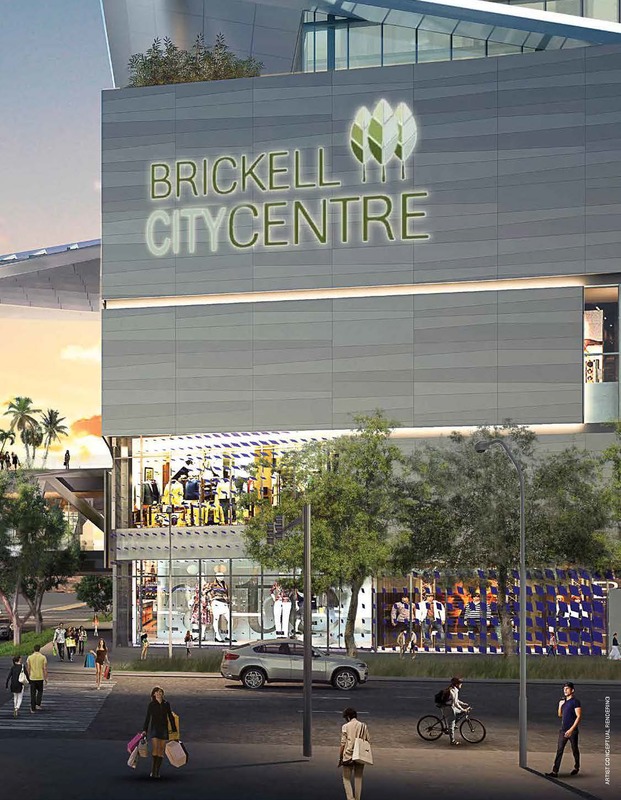 Across the river to the north is the downtown area, home to attractions like Bayfront Park, American Airlines Arena and Bayside Marketplace.